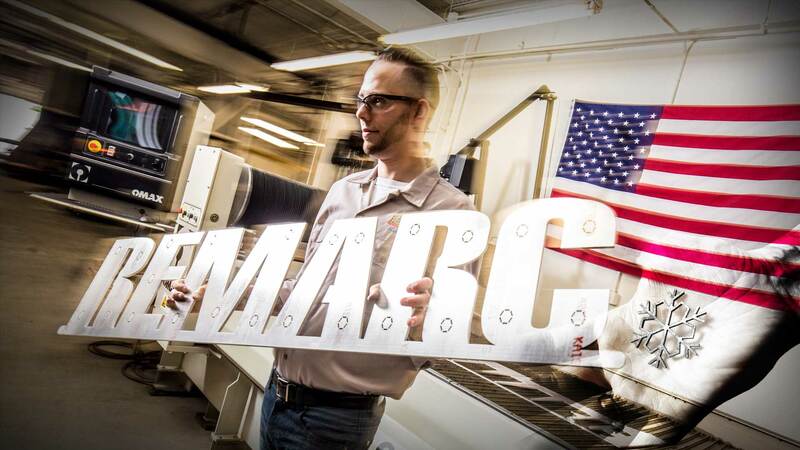 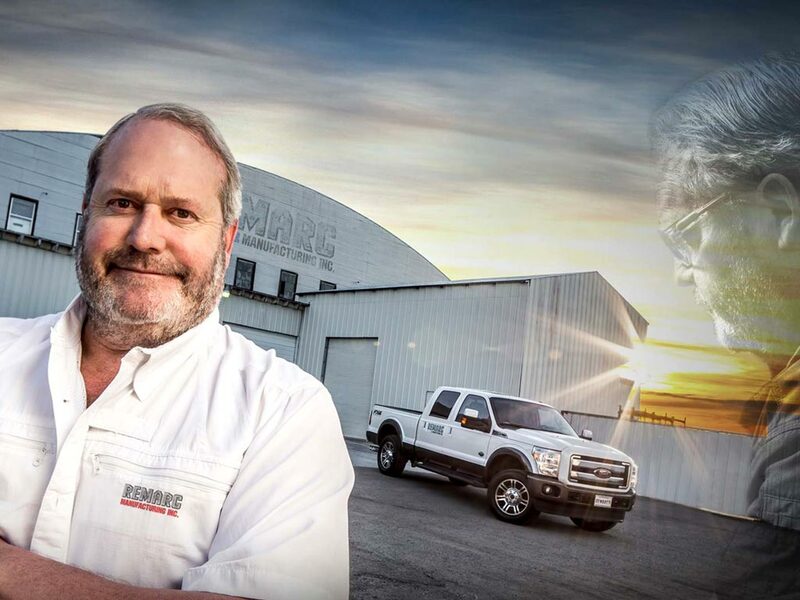 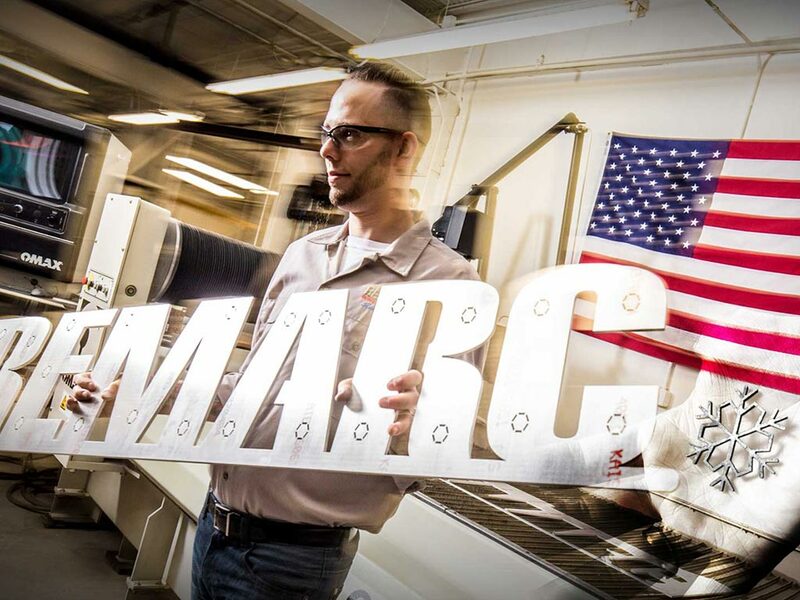 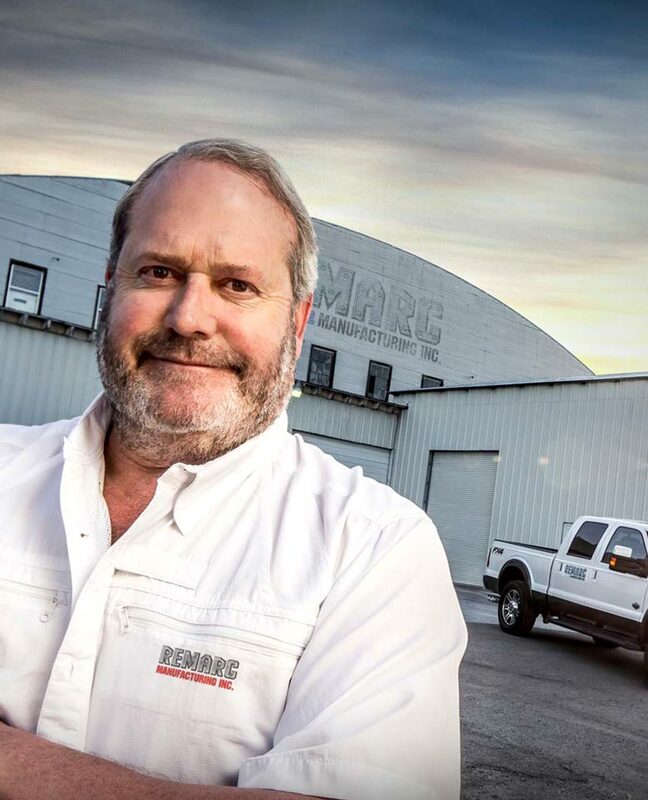 Remarc Manufacturing | Remarc Manufacturing Inc.
Made in America starts right here with you, your project, and Remarc Manufacturing! 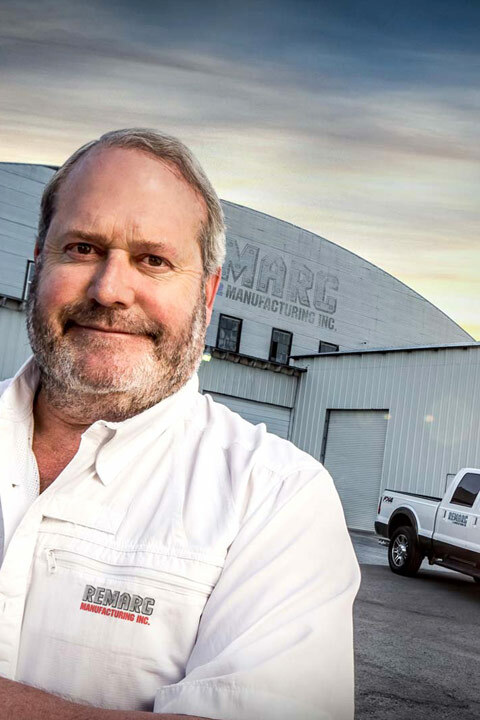 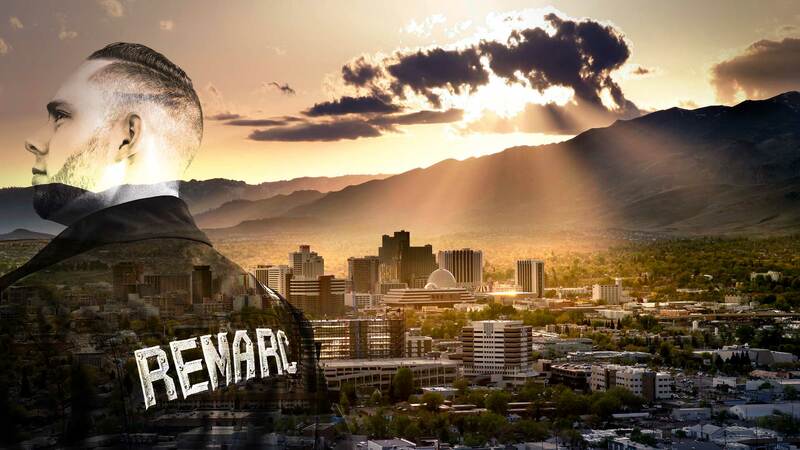 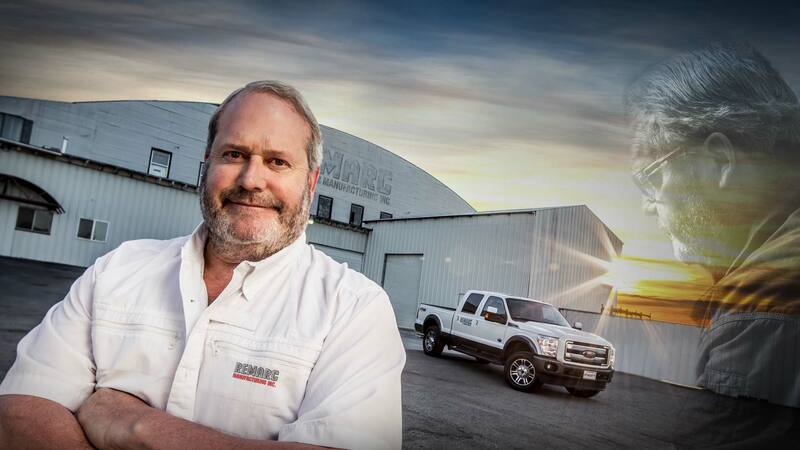 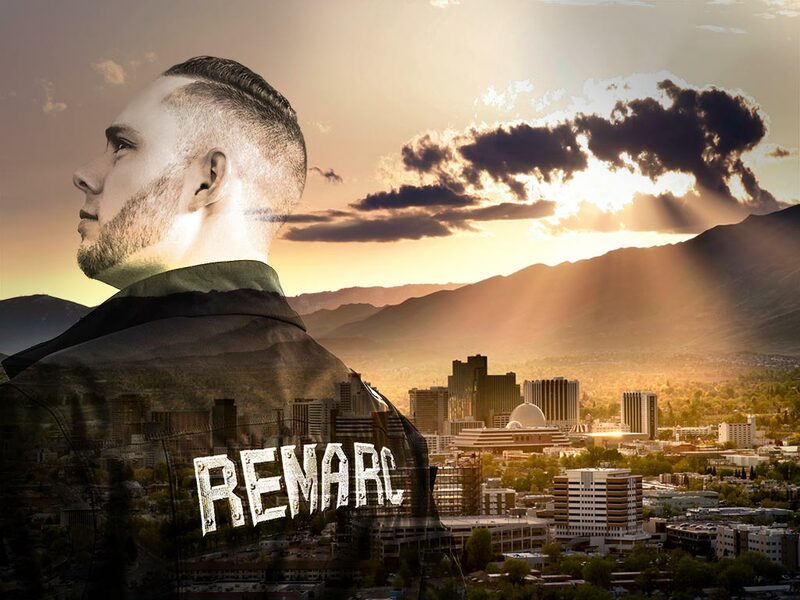 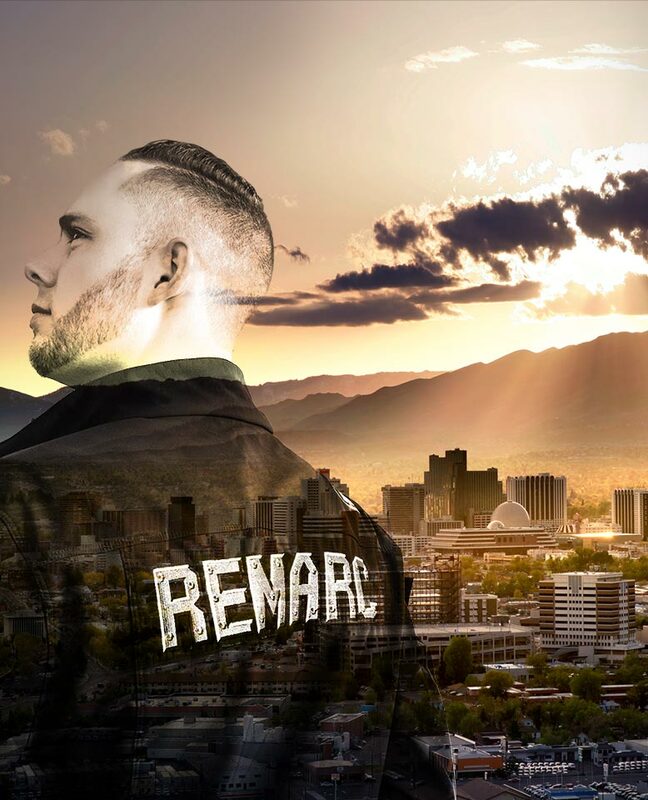 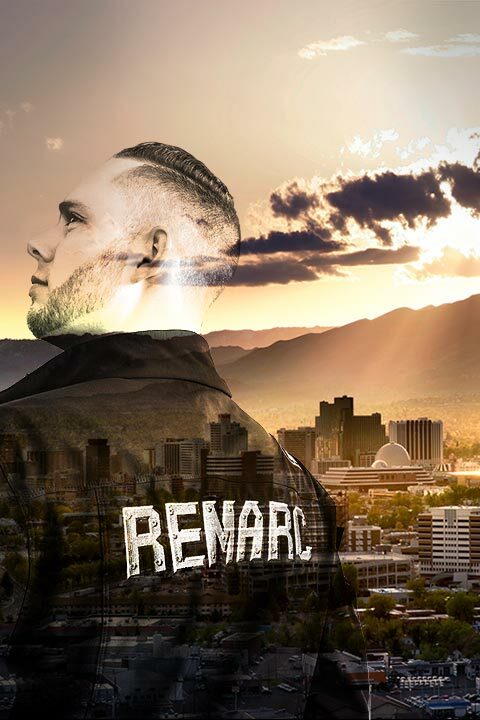 Since 1979 Remarc Manufacturing has been operating in Reno Nevada providing premier manufacturing and machining services. 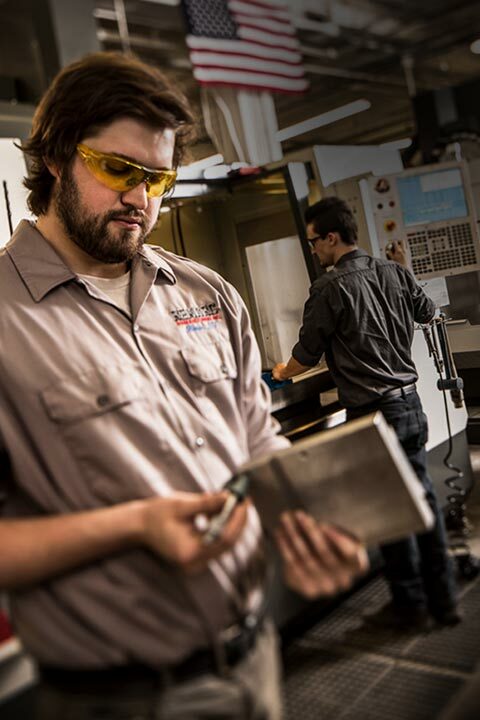 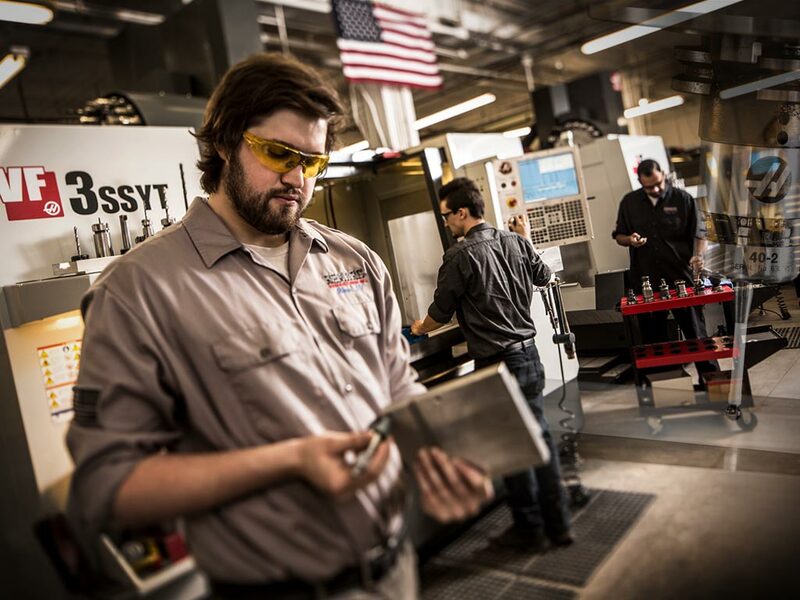 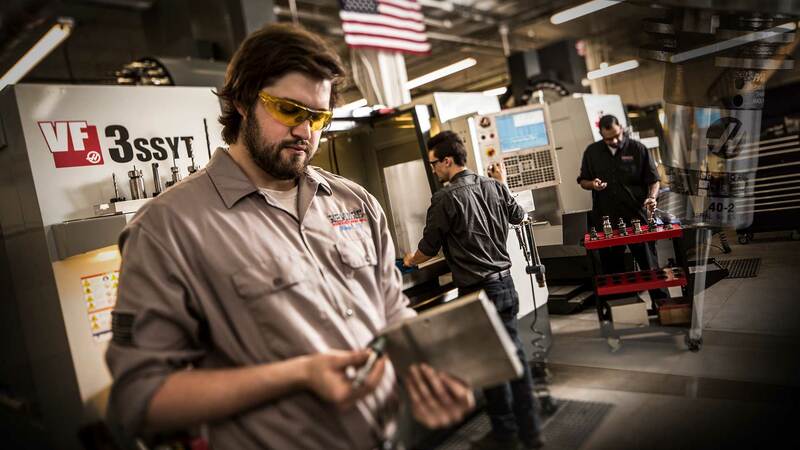 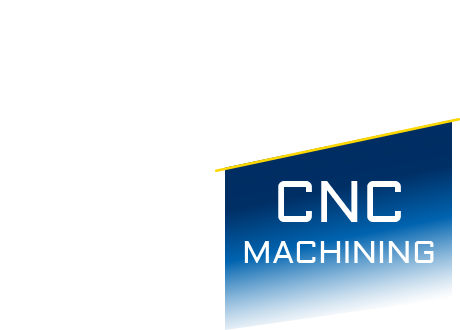 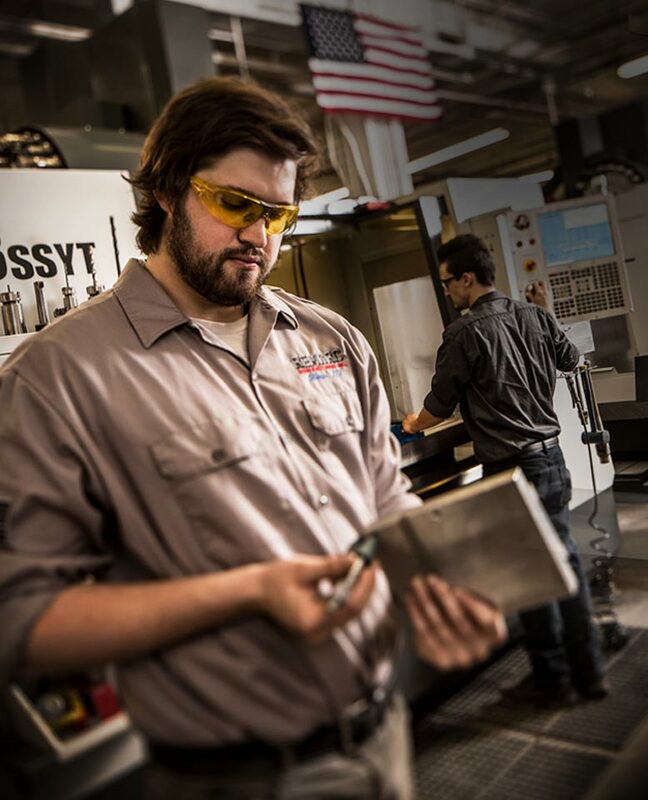 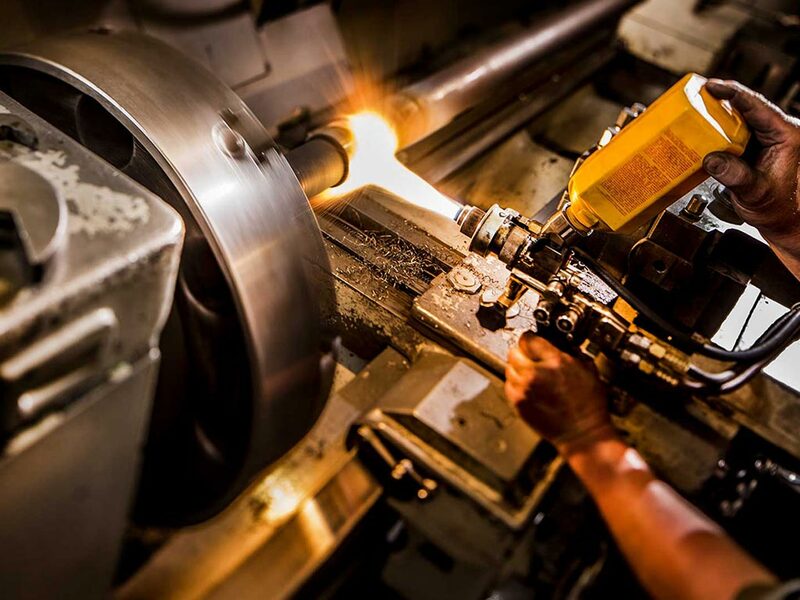 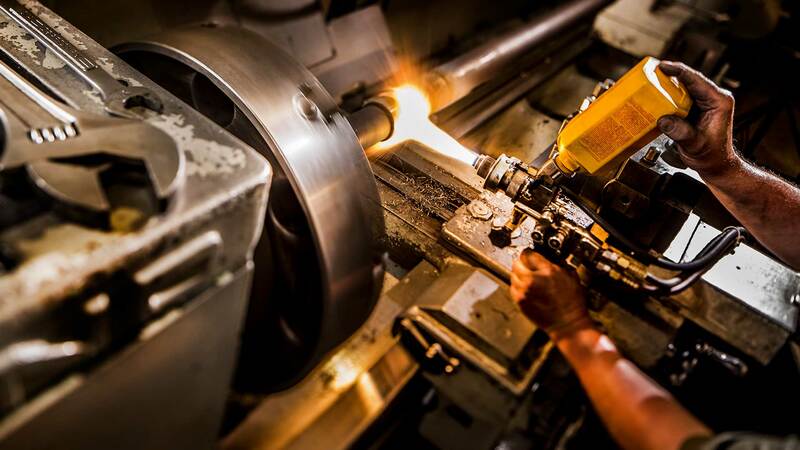 We are the only shop in Northern Nevada with CNC machining, Water Jet cutting, manual machining Welding, Inspection, and a large inventory of stocked materials under one roof making us a one stop shop for all your manufacturing needs. 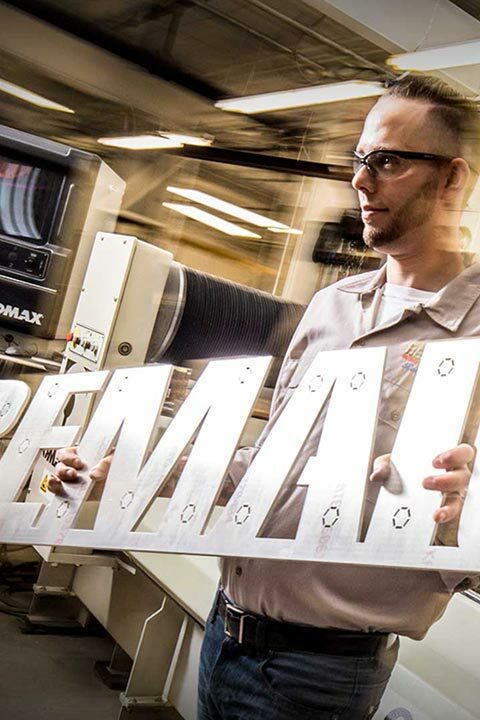 Contact us so we can help you bring your project to life! 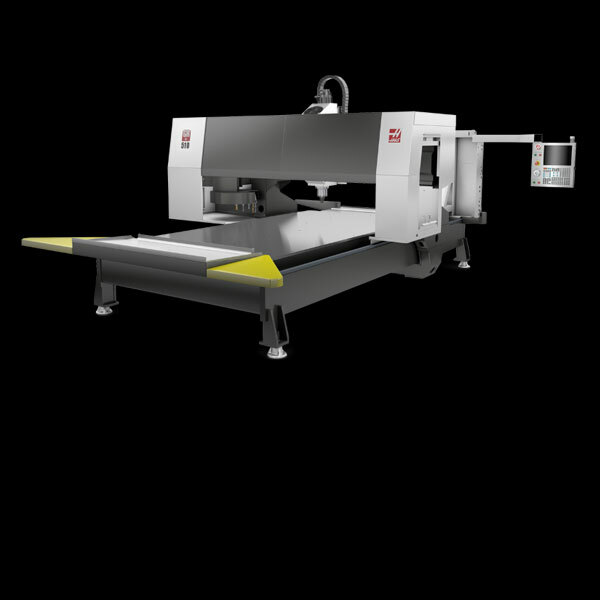 Super-Speed Vertical Machining Center; 84" x 40" x 30" (2134 x 1016 x 762 mm), 40 taper, 30 hp (22.4 kW) vector drive, 15,000 rpm, inline direct-drive, 24+1 side-mount tool changer, 600 ipm (15.2 m/min) rapids. 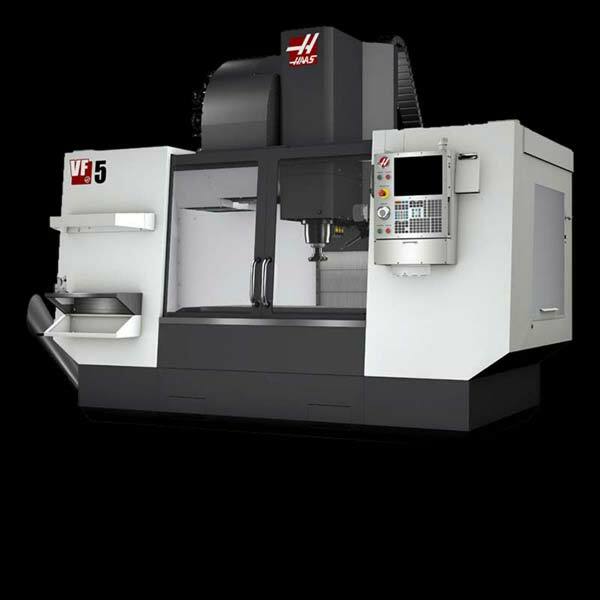 Gantry: Haas GR-510. 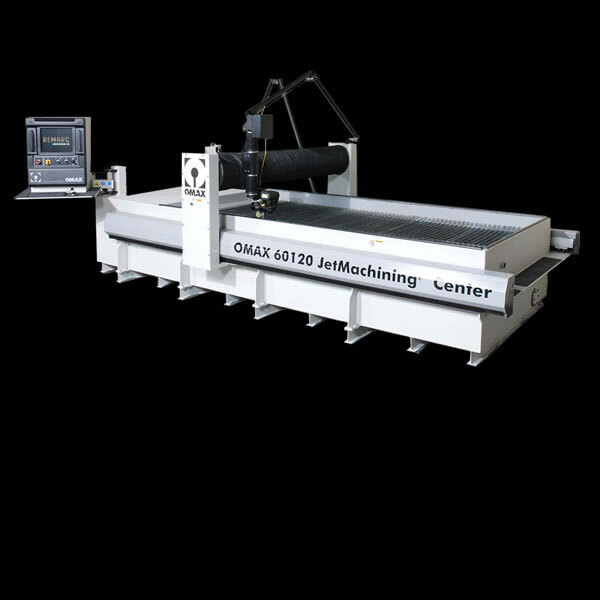 Super Speed Gantry Mill Machining Center; 121” x 61” x 11” (3,073.4mm x 1,536.7mm x 279.4mm), 40 Taper, 15 hp, 15,000 RPM Spindle. 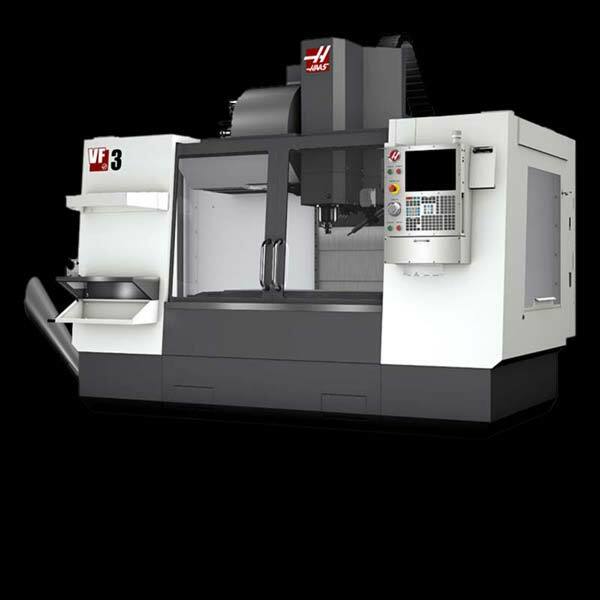 CNC Lathe: Haas ST-35Y. 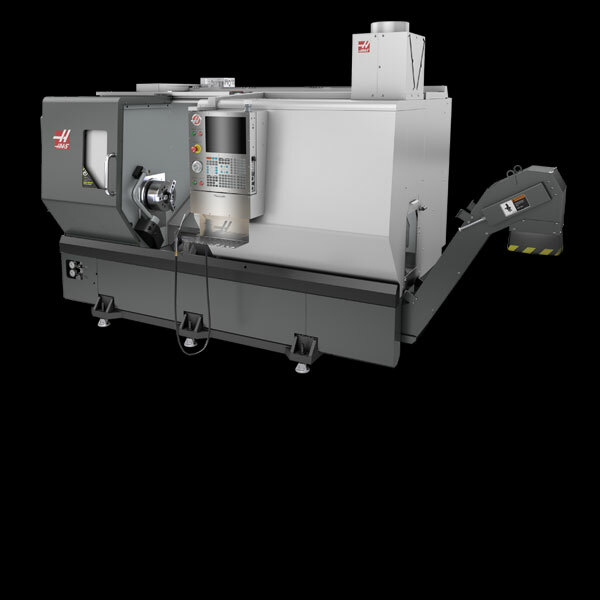 Y-Axis CNC Turning Center; 12” Hydraulic Chuck, 18” 457.2mm) Diameter x 23”584.2mm) Length cutting capacity, 3,200 RPM Spindle, 6,000 RPM Live Tooling, Haas Bar Feeder. 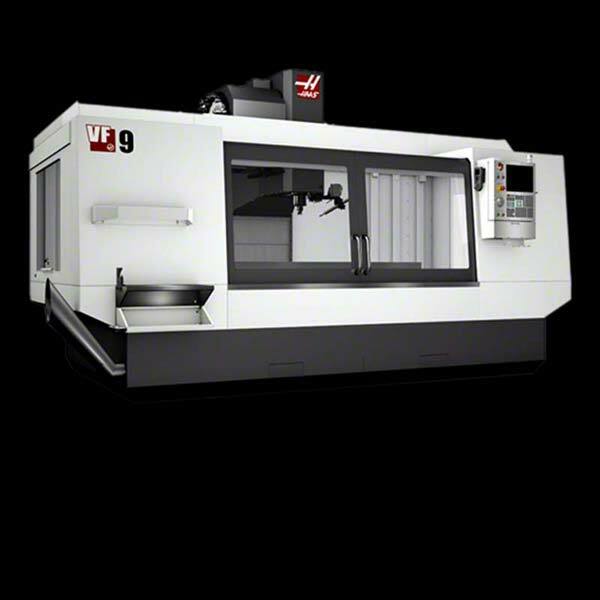 Waterjet - JetMachining Center; cut stock up to 5’ x 10, cut complex parts from a variety of materials, including advanced composites, exotic alloys, traditional metals and rubber. 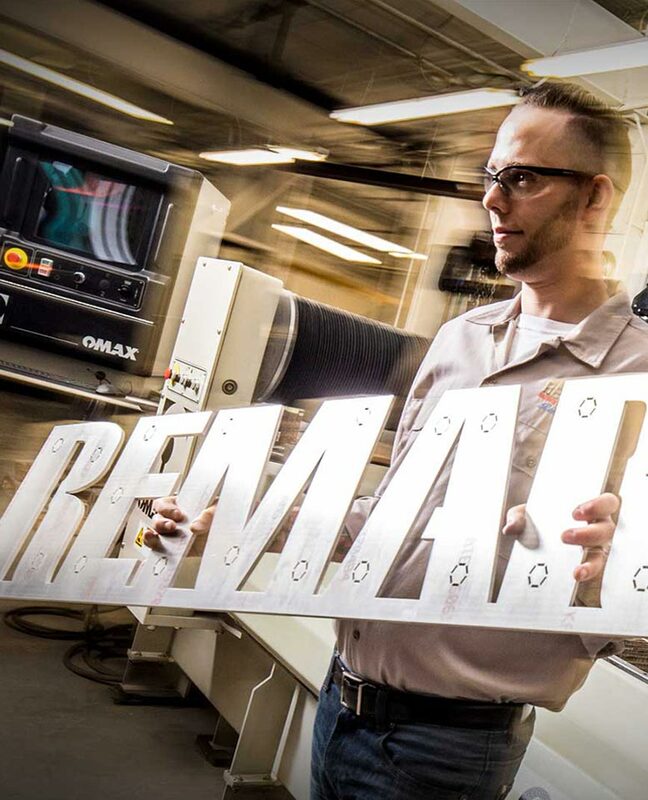 We’ve stepped up our game and add a 2017 Projet 3D printer to our arsenal. 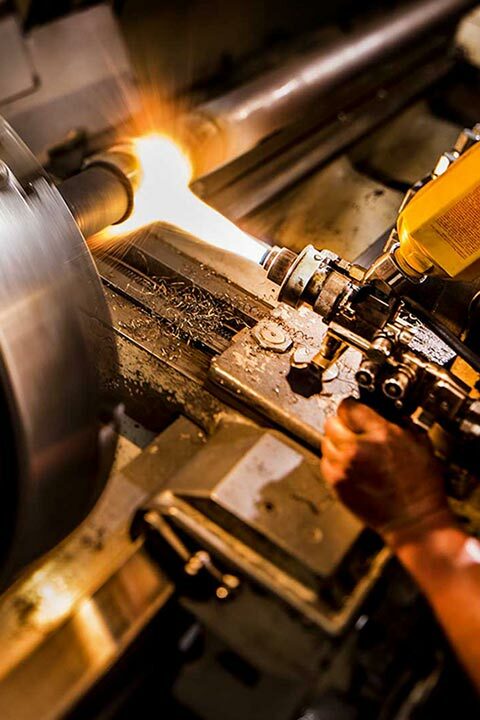 Now the process of prototyping is highly simplified and far more cost effective. 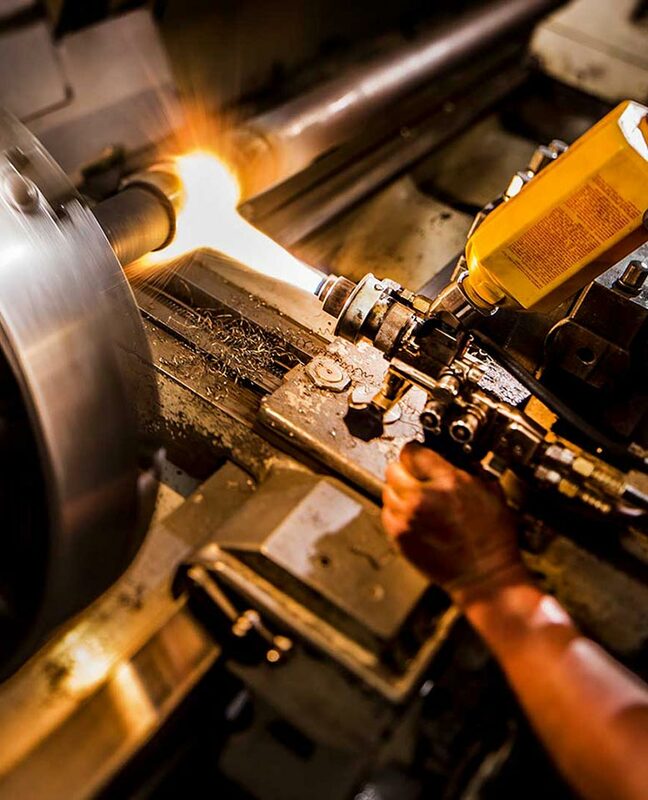 Instead of spending hours making something that may not work, we can simply print parts from a 3D model overnight, which can then be used for checking fit and function.